 What do you consider when shopping for a mattress? Well, comfort, durability, and price are important, as are softness, firmness and the likelihood of sagging. All of these characteristics are directly related to the kind of coil used inside of a mattress. Read on below as we discuss the four most common coils used in mattresses today. Continuous coils are also known as the Mira design. This design consists of a single strand of wire that runs the length of the mattress. The wire is coiled into springs. As a result, the springs tend to support each other and provide stability. This also makes the mattress more durable. However, this design does not let the mattress conform to the contours of your body, thus compromising on comfort. Furthermore, it can be noisy as the springs rub against each other. The price of this mattress ranges from low to medium, and it is fairly popular with buyers. 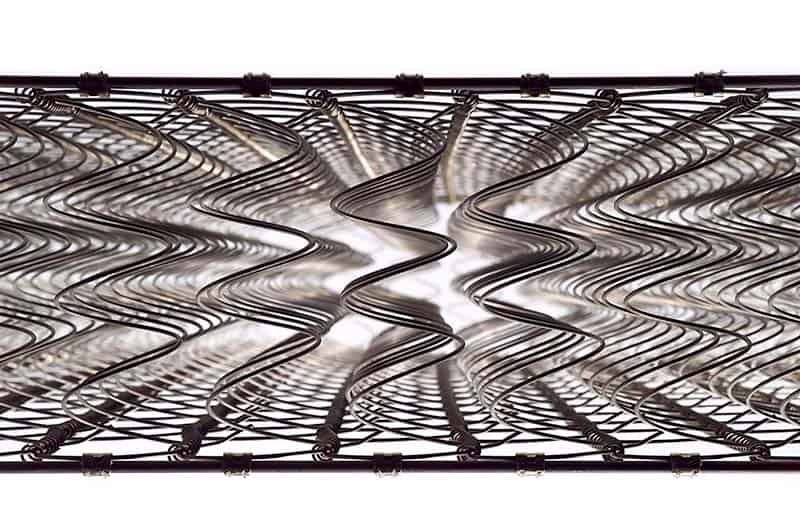 This type of mattress coil is known as the Bonnell coil. It is a firm and also fairly popular. 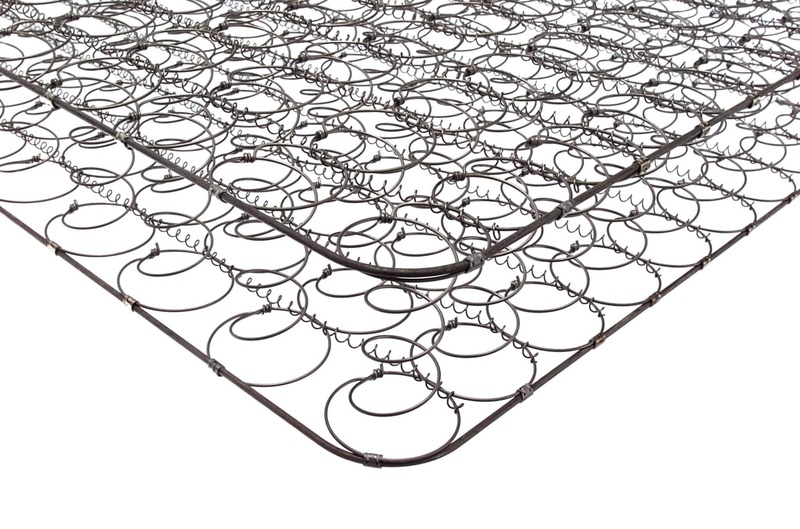 This mattress is made of a wire frame within which multiple coil springs are placed. This design has fairly good durability. The coil springs are made in an hourglass shape that works together to be extremely resistant to increased loads, creating long-lasting support and firm comfort. However, it only has average motion isolation, which means that the movements of your partner could interfere with your sleep. The pricing for the open coil is fairly low. On the flip side, the mattresses are prone to sagging over time. This can be countered by flipping the mattress onto the other side for even wear. Open-offset LFK (Left Facing Knot) coils are ergonomically designed to offer ultra-responsive support. 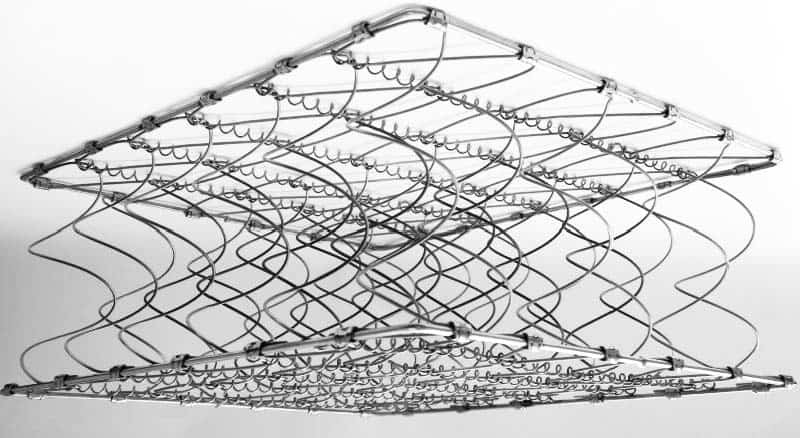 The LFK coil structure enhances body support, where each coil is resilient and works together to create an overall and effective response to greater load. They are similar to open coils with the main difference being the fact that each coil spring is connected to the next by a helical wire that runs at the top. This design provides for fair body contouring together with improved motion isolation. This mattress design is supportive of the body. This design is so named because each coil is individually wrapped in its own pocket. As a result, each coil moves independently of the others, making for good motion isolation. Furthermore, the individual pocket coils are better able to adjust to the body’s weight and contours. This reduces pressure points, thus making for a higher degree of comfort. It is the most expensive of the innerspring mattresses. A mattress coil spring is designed to be compressed when pressure is applied to it and to regain its former position when the pressure eases off. The ability to resist pressure is what gives it its firmness or softness. The thickness of the coil spring will determine how much it will compress. This, in turn, will determine the relative comfort of the mattress. Coil gauge thickness ranges from 12 to 17 with the higher number being a thinner coil. Thinner coil springs will make the mattress softer to lay on while the thicker gauges give it firmness. It, therefore, means that heavier people should go for the lower gauge coil springs because of their load bearing strength. The opposite is likely to be true for lighter people. Another point worth considering is that thicker springs are also more durable and will increase the lifespan of your mattress. What is a good coil count for a mattress? 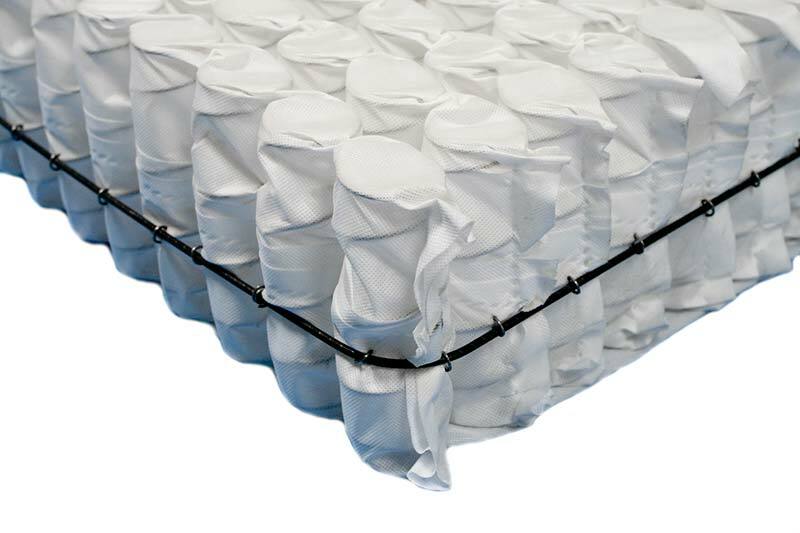 The mattress coil count is the number of coils inside your mattress. The lowest number of coils should be 300 in any size mattress. Queen size mattress coils have a density ranging 450-900 with 725 being average. A top quality king size mattress could go as high as 2,000 springs. Most of the springs are made of tempered steel. The overall cost of a mattress is closely associated with the number of coils inside the mattress.